ica thematic unit for kindergarten, you will be able to introduce students to important symbols of the nation. You can also help them become more familiar with these symbols by repeating them in math, science, writing and reading activities. Students will recognize American symbols, including the flag, the Liberty Bell, the Statue of Liberty, the bald eagle and Uncle Sam. Students will be introduced to the relative ideas of “city," “state," and “country." Begin the unit by introducing students to the idea of a country as a collection of states. Do not spend a lot of time on this concept, as it is designed as an introduction for future lessons, so it is not critical that students master the idea now. Pictures of your town/city, your state and the United States (maps shapes are adequate). 1. Ask students to describe the relationship between a student, a class and a school by drawing a picture that shows how they fit together. Elicit that a school contains many classes, and classes contain many students. 2. Parallel this by asking students where they live, eliciting the name of your city/town. Help them to see that this is like the individual student from the first step. Continue the discussion by asking what state your city is part of and explaining that this is similar to the class. Point out that, like all the other students are part of your class, other cities are parts of your state. Finally, mention that we live in the United States of America, sometimes nicknamed “America," and that the country is parallel to the school in the earlier example; just as many classes make up the whole school, many states make up the country. 3. Tell students that countries often have special things to help remind us of the country and that these are called “symbols." Ask students what American symbols they already know. Use the United States flag to help students practice counting and patterns. They can count 50 stars and 13 stripes. You can also ask them to arrange plastic stars in the same pattern as the one seen on the classroom flag. You may also use cutouts of the symbols to create patterns or simple counting problems. For example, ask students to show you: Mike had three stickers with the Liberty Bell, two with the Statue of Liberty and two with the flag. Show what Mike’s sticker collection looked like. Or, ask them to add: Sally had two small American flag pins. Her mom gave her one more. How many does she have in all? Add the following books to your classroom library and read-aloud time. Discuss with students the needs and habitat of the American Bald Eagle. Help students understand what has been done to help protect this American symbol, resulting in its removal from the endangered species listing. 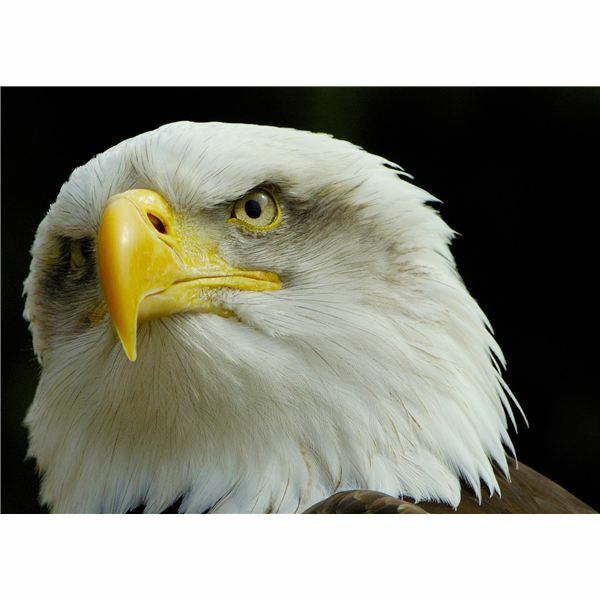 Provide students with materials to create a dimensional picture of the American Bald Eagle’s habitat. Provide students with sentence stems such as “My favorite American symbol is ______ because ____." Allow them to complete the sentences and illustrate them for a bulletin board display. Write a collective acrostic poem for the word AMERICA or for the names of one or more of the symbols. 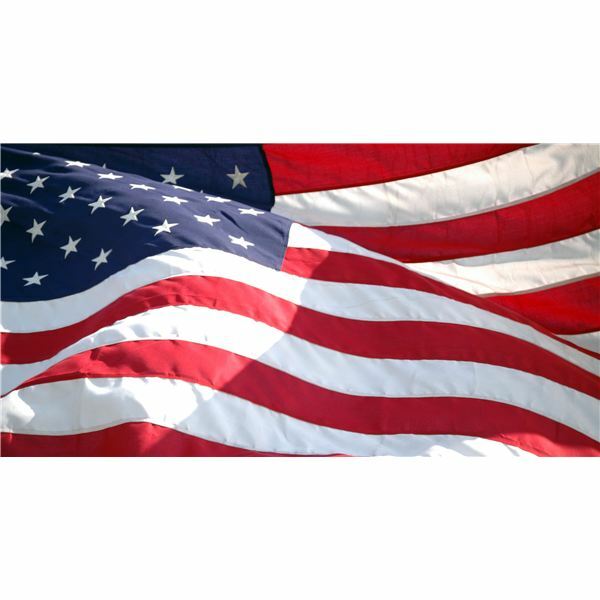 Provide students with old magazines and template pages of the American flag. Allow them to tear the magazine pictures to create red, white and blue mosaics of the flag. Provide star stickers or die-cuts to add on top of the blue field. You can also use old photographs for this; it is a great way to recycle out-of-focus, badly cropped, or extra photos. Create Uncle Sam paper dolls. Provide a paper doll template and let students decorate with papers, fabrics, fibers, stamps, or any other craft materials you have available. Finally, provide large (4-inch by 6-inch or larger) pictures of each of the symbols. Students should trace them onto shrinkable plastic with a permanent black marker. They can then color them with markers or paint and print the name of the symbol under the picture. When they have finished, punch two holes on the side of each piece. Place the pieces in a toaster oven and bake them according to the package directions. When they have cooled, students can thread yarn or ribbon through the holes to make a keepsake book. Have fun with the America thematic unit. 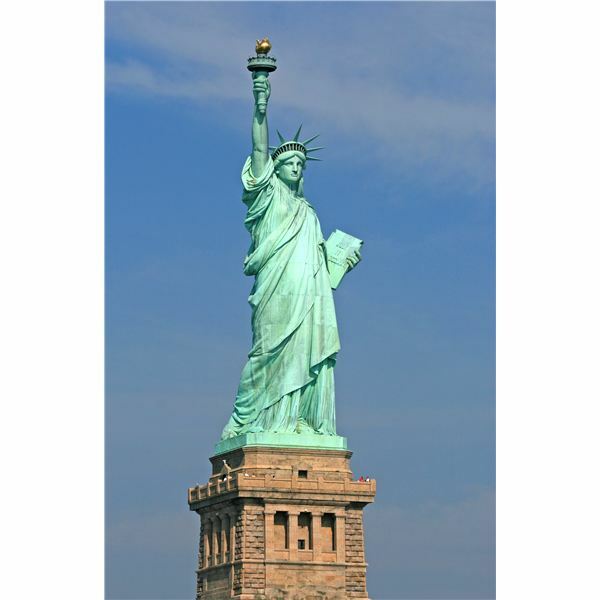 Kindergarteners can get a head start on social studies ideas and can amaze friends and family with how well they can recognize symbols of America. For more information about the American Bald Eagle, check out http://www.baldeagleinfo.com.